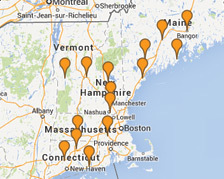 Maine Oxy offers our full line of Weldmark Products. Find more information here. Catch great deals with Maine Oxy with our specials and promotions. Learn more. Maine Oxy now carries Dry Ice. Find out more here. 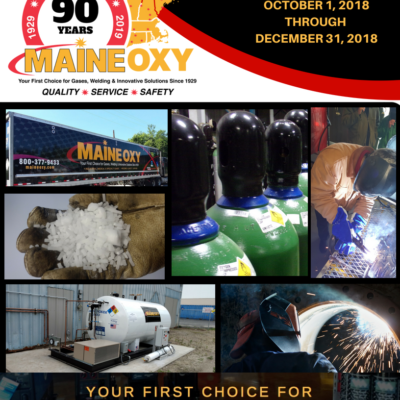 Maine Oxy is New England’s leading supplier of welding supplies, industrial and specialty gases, and innovative industry solutions since 1929. Over the past 80 years, Maine Oxy has grown from its modest beginnings into a sales and manufacturing leader operating in 16 locations across New England and three in Canada. 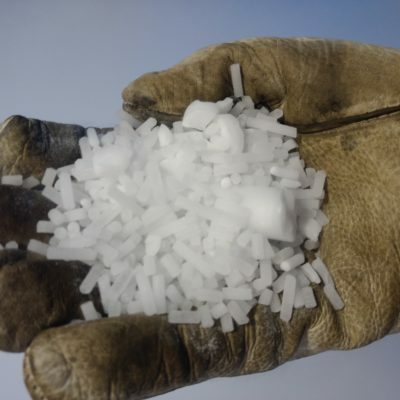 Maine Oxy is dedicated to providing the most current technologies at competitive prices, while also engaging in a variety of initiatives to better the communities in which Maine Oxy resides.